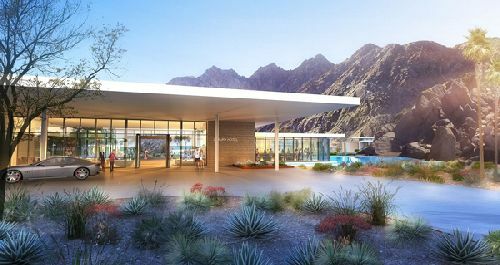 An affiliate of Mosaic Real Estate Investors has provided The Robert Green Company with $212.25 mil in construction financing for the 145-acre, first phase of the master-planned SilverRock Resort and Residences mixed-use development in La Quinta. The Robert Green Company specializes in luxury hospitality and mixed-use development throughout the Western United States. The three-year senior construction loan, arranged by George Smith Partners, will be used to fund the predevelopment and construction costs of a 140-key Montage Resort, a 200-key Pendry Resort, 10 luxury golf villas, a shared service and conference facility, and a golf clubhouse. 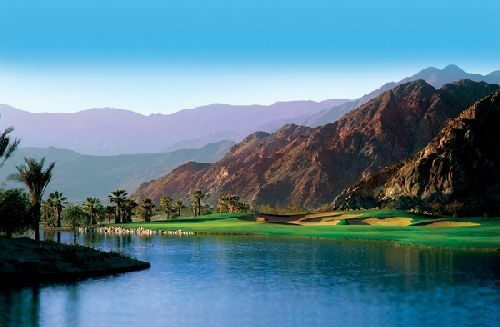 SilverRock Resort already features a fully completed and world-renowned Arnold Palmer Signature Design golf course. The strength of sponsorship, combined with the superior hotel flags and the demand drivers for this type of luxury development in the Coachella Valley makes this loan a strong strategic fit for the firm’s investment thesis, according to Ethan Penner, Managing Partner and CIO of Mosaic Real Estate Investors. Development of horizontal infrastructure is now underway, and the Montage and Pendry Resorts are expected to open in 2020.